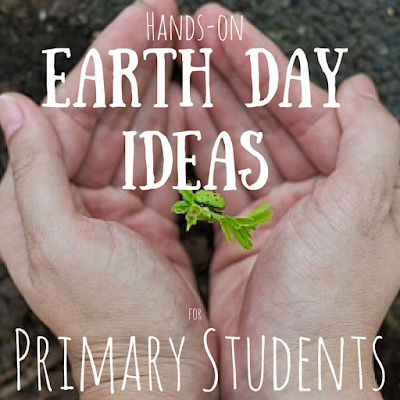 Hello, it's Jonna from The Primary Life and I can't believe that it's already April and we're talking about Earth Day. This is my one of my favorite times of the year because there is so much you can do outside with your students. 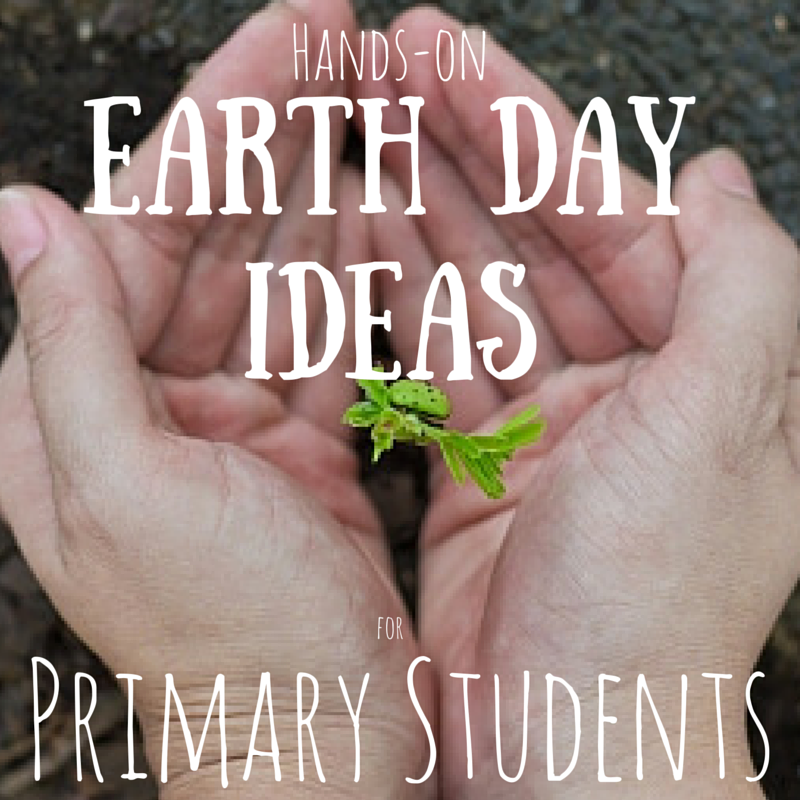 I've found some worksheet free activities that you can do with your little ones to encourage them to GO GREEN! I am excited to share these with my kiddos after Spring Break! 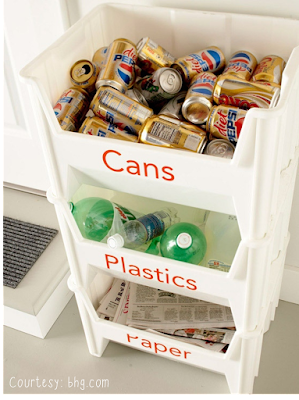 Use these resources to help get the conversation started about recycling. 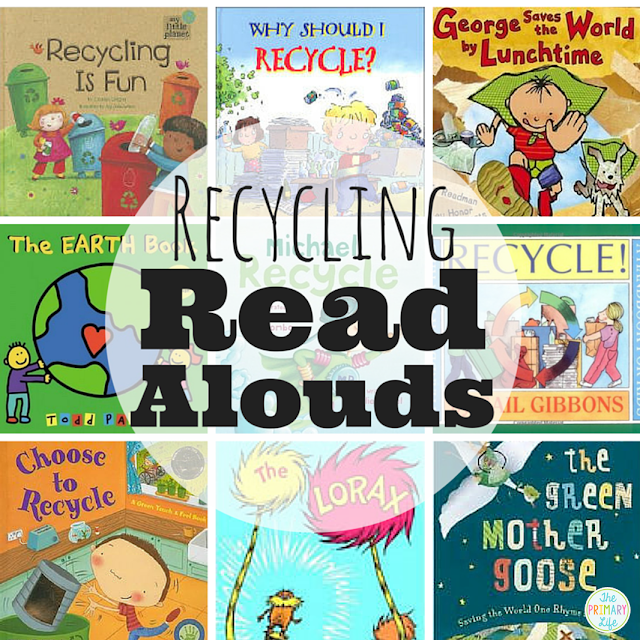 These books are a great way to get your students thinking about the kinds of things that can be recycled. Here is a video from Harry's Kindergarten about Going Green. My kinders absolutely love his songs, so I can't wait to introduce this video to them. If you don't have enough room for recycling bins in your classroom, this is a great space saving way to sort items. Take your class outside to clean up one area of your school and make sure to recycle the items that you find. Use these freebie labels to jazz up your recycling center. 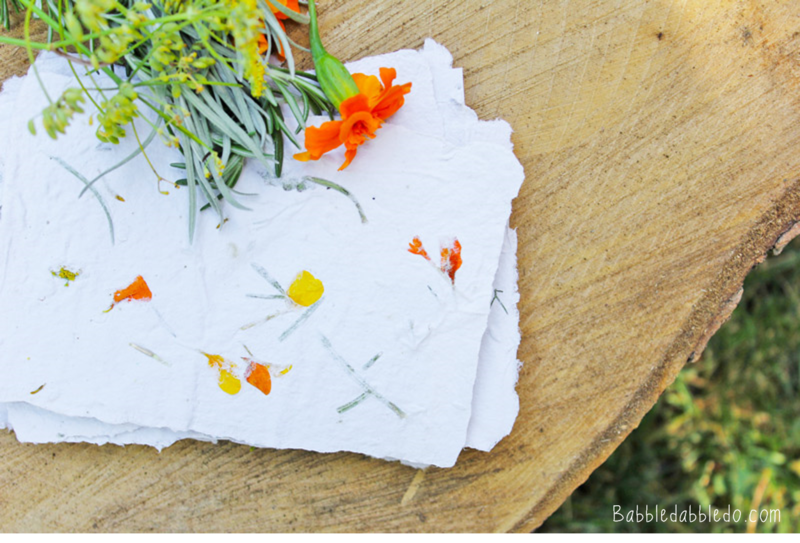 Before you take all of your paper to the recycling bin, consider using it to make your own paper! At recess time, have students collect small leaves, twigs and flowers(kinders love this!) This will make your paper more colorful! 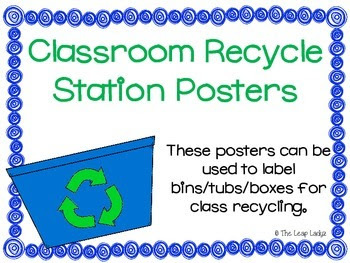 This is not only a fun activity, but you are also teaching your students how to reuse the paper in your classroom. 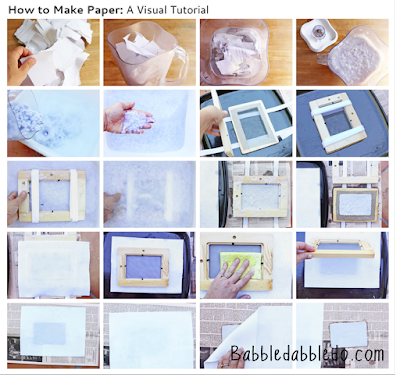 Click here for step by step instructions on making paper. 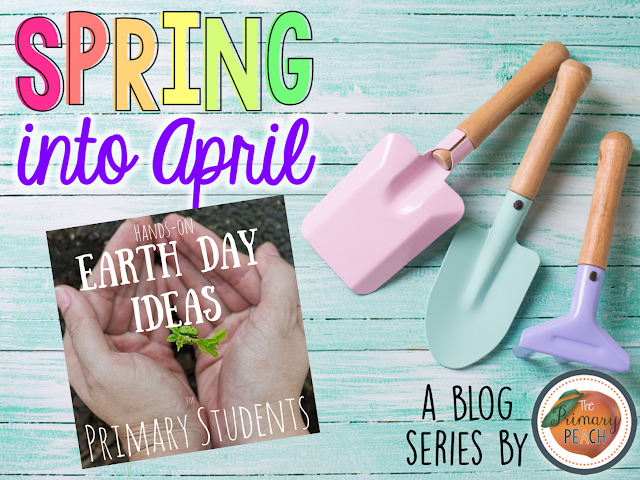 Have a great April and I hope that these are activities that your little ones will enjoy.